Scale The Summit are readying the release of the vinyl edition of last year’s The Collective record. The edition will feature the bonus track ‘Redwoods’, which you can listen to now over at MetalSucks, who have been lucky enough to stream it first. It’s one of those moments where you think, how could they leave this off the record? 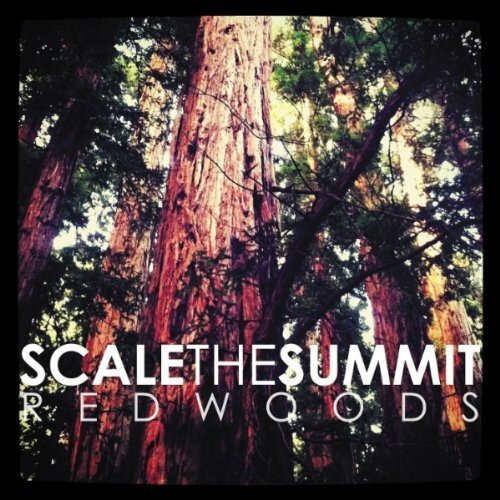 ‘Redwoods’ is only four and a half minutes long but like all Scale the Summit tracks, it musters up so much grandeur with dizzying lead guitars from Chris Letchford and Travis LeVrier once again. Scale the Summit have just undertaken their first headlining tour in the States, a European tour in the not too distant future is a must. Click HERE to check out the song.